Sending flowers to greet your clients and partners is a good and simple way to remember them. Flowers are a personal (business) gift and something unique that is remembered for a long time. According to a study, giving flowers makes the person feel a positive emotion in 94% of cases. 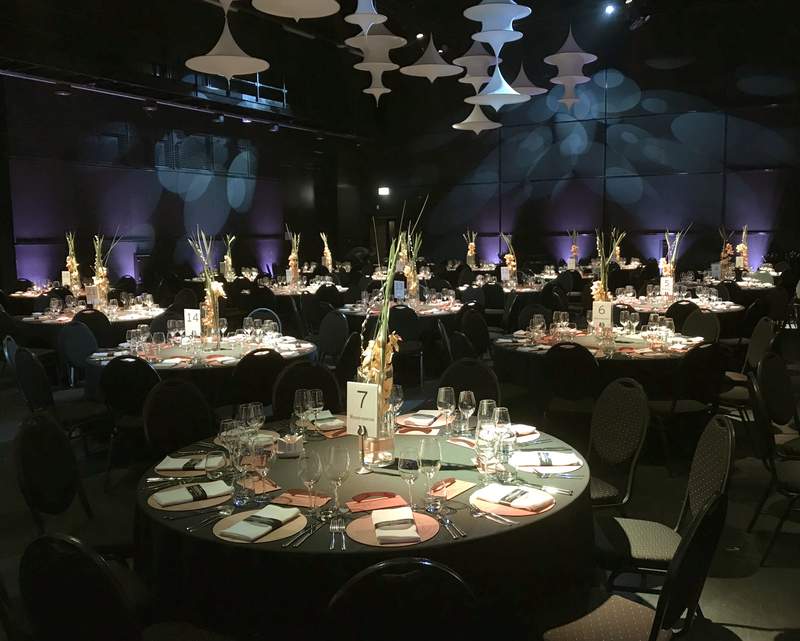 Flowers create a special milieu and make each event more festive, whether it is a business lunch, a seminar, an event, a meeting, a gala, a dinner, a business meeting, or a company’s anniversary party. 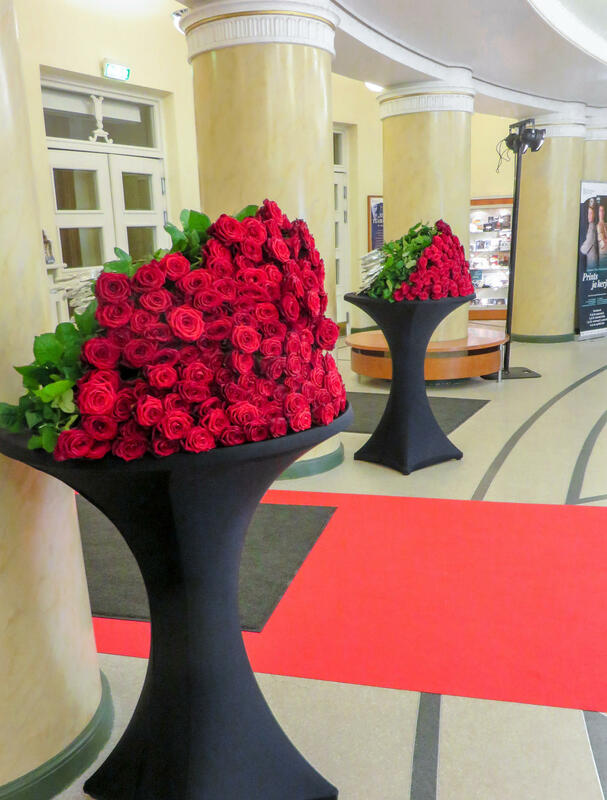 We offer flower arrangements and decorations for various events. 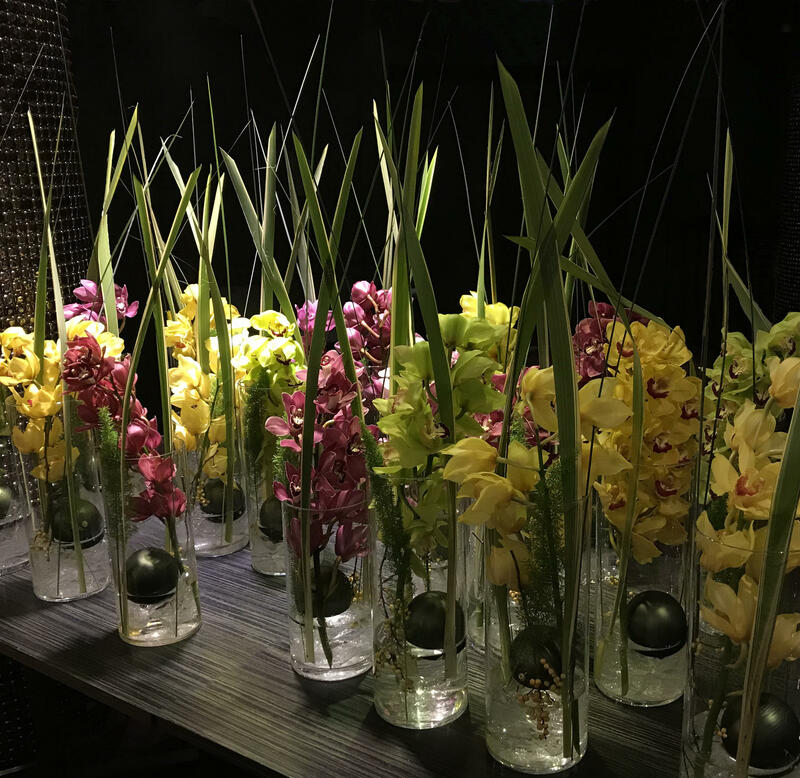 When designing flower arrangements, we take your wishes into account, which will help create a beautiful and unique arrangement for the event. We offer different flower arrangements both on the party table and as a decoration on stage. 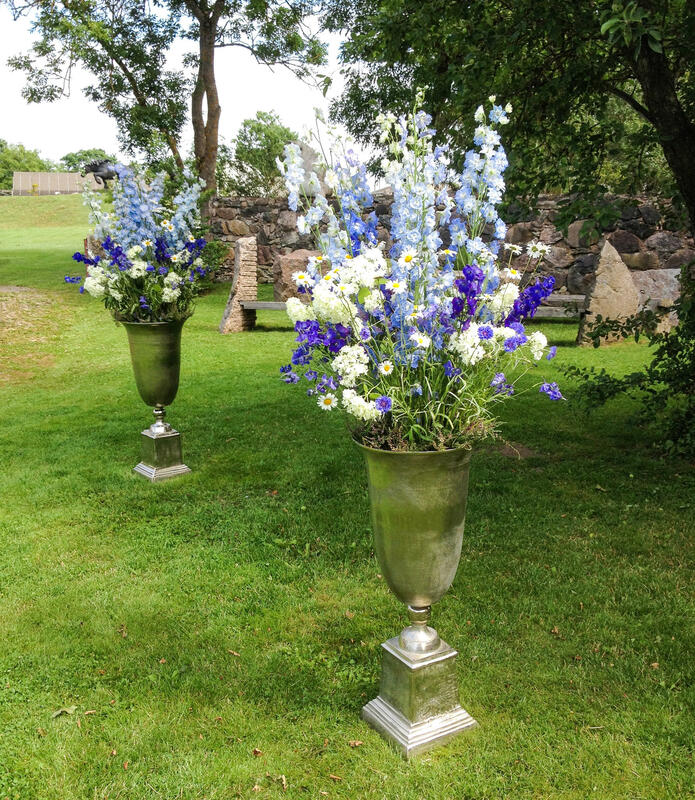 You can also rent various vases, chalices, pedestals, and candlesticks from us. In addition, we offer a full service to business customers – transportation, installation, and removal of flowers. Organisations can use a unique bouquet as their business card. We will make this bouquet for your company only. If you wish, we can take your company’s symbols into account when making the bouquet.